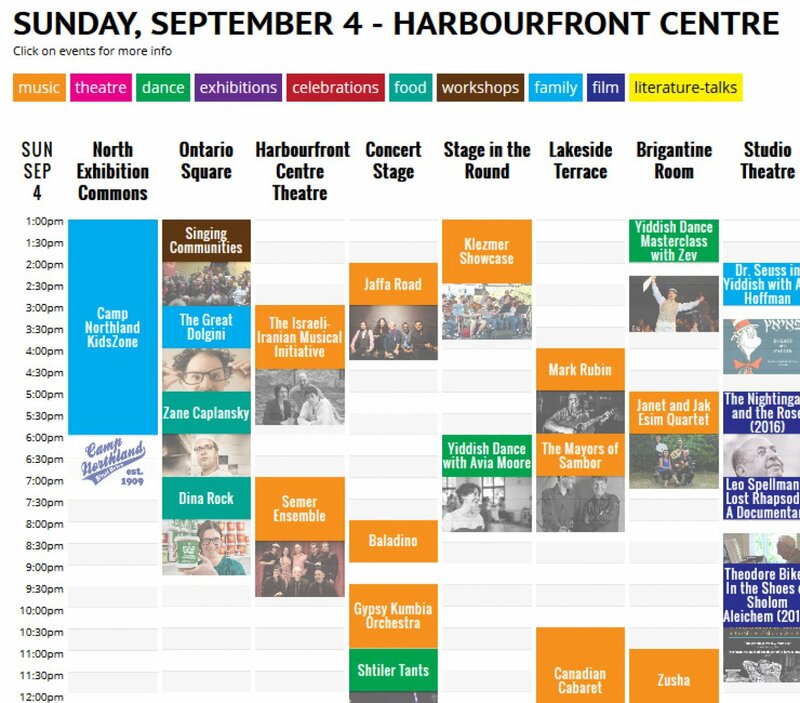 Launched various updates on the Ashkenaz Festival website, including a custom calendar. 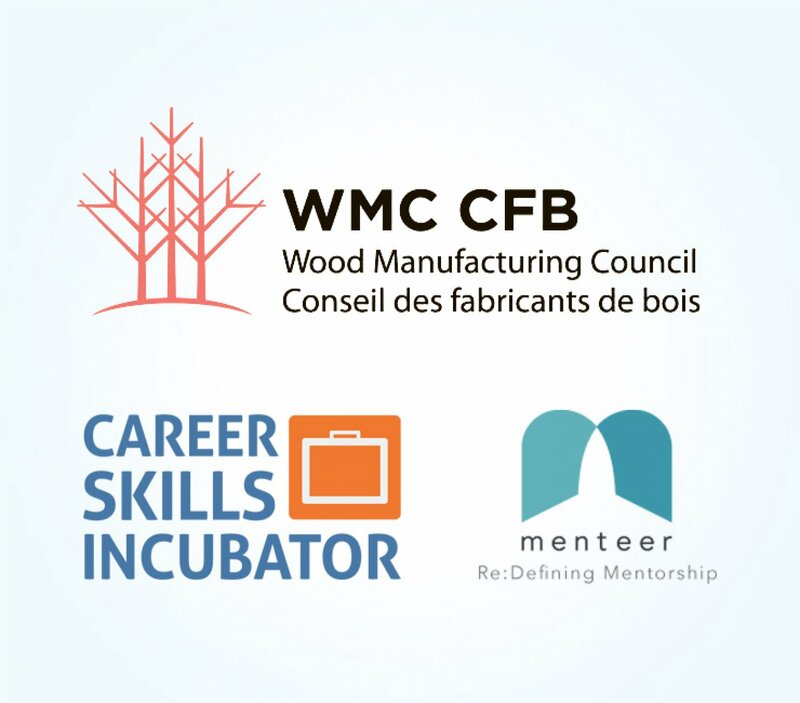 Launched a custom Menteer Mentoring Platform for the Wood Manufacturing Council. 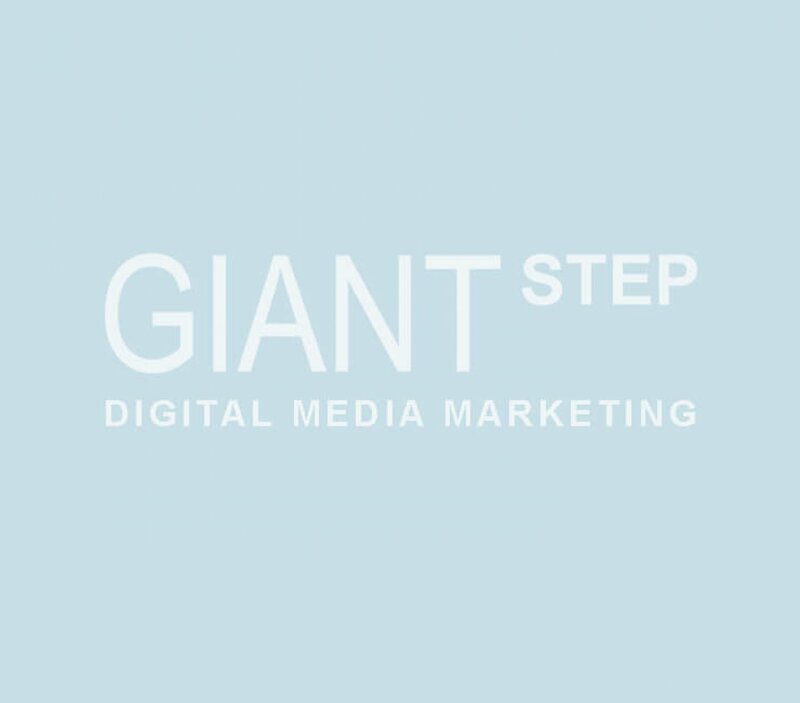 The patented thermodynamic reprocessing machine is proven to covert multiple waste streams (including end of life tires, and waste plastics) into a clean, industrial grade power source. 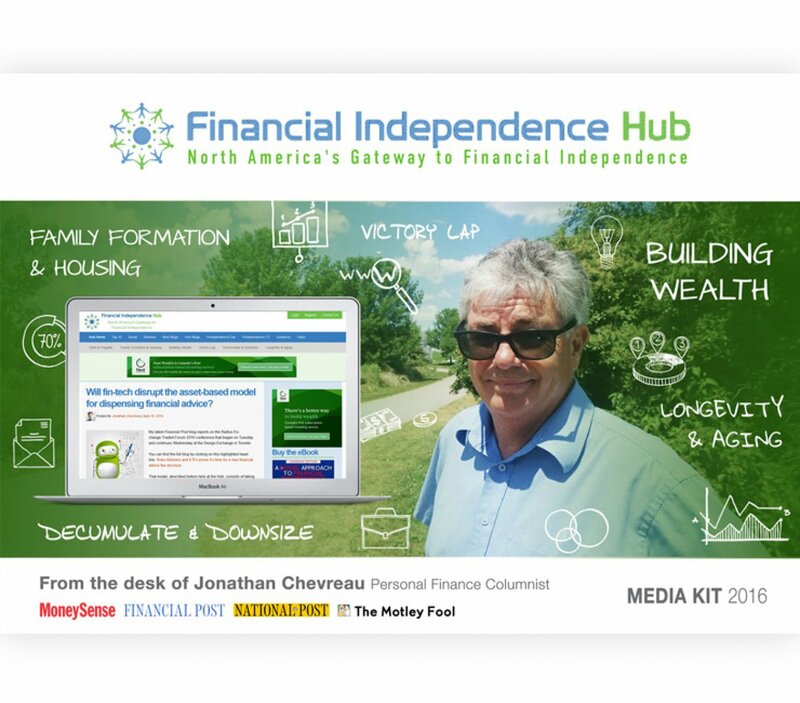 Produced an Advertising Media Kit for the Financial Independence Hub. 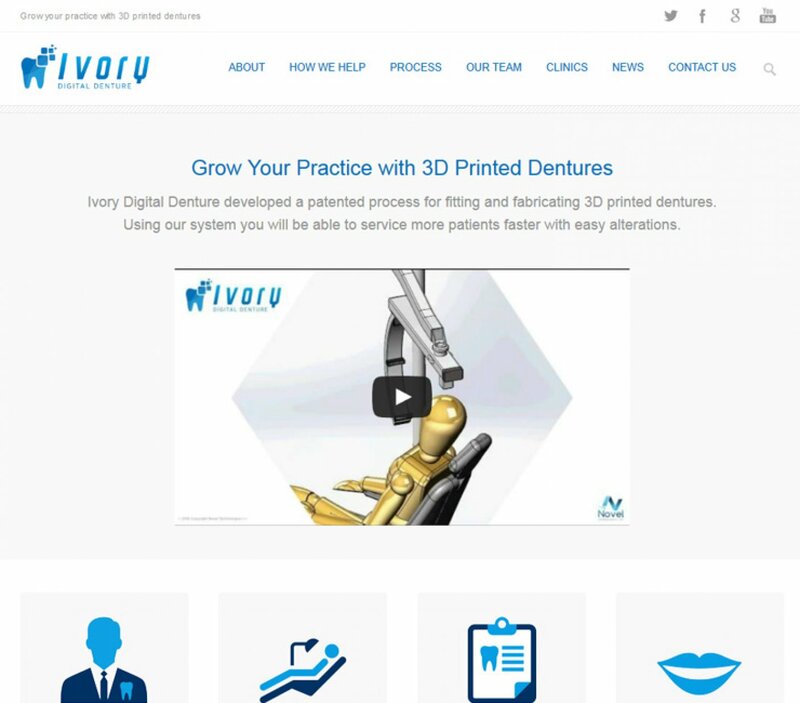 WordPress site and concept video for a patented method for fabricating dentures using 3D scanning, 3D modelling and 3D printing, called Ivory Digital Denture. 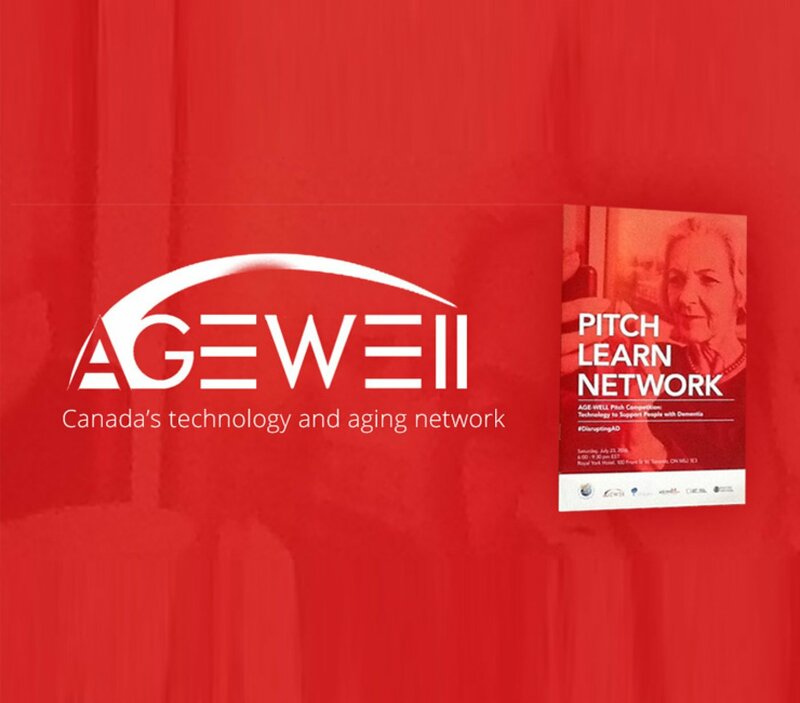 Web updates and new registration using Resurva. 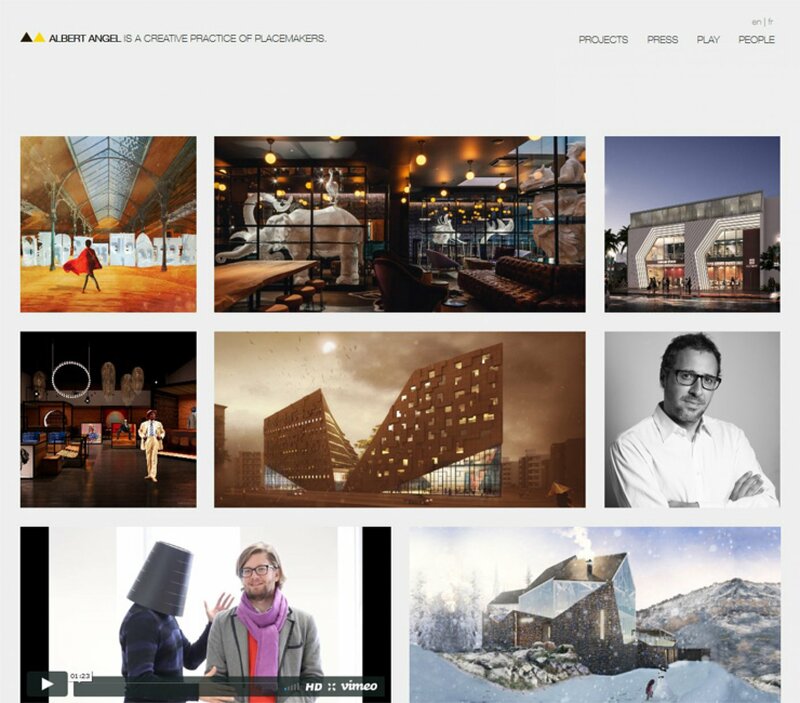 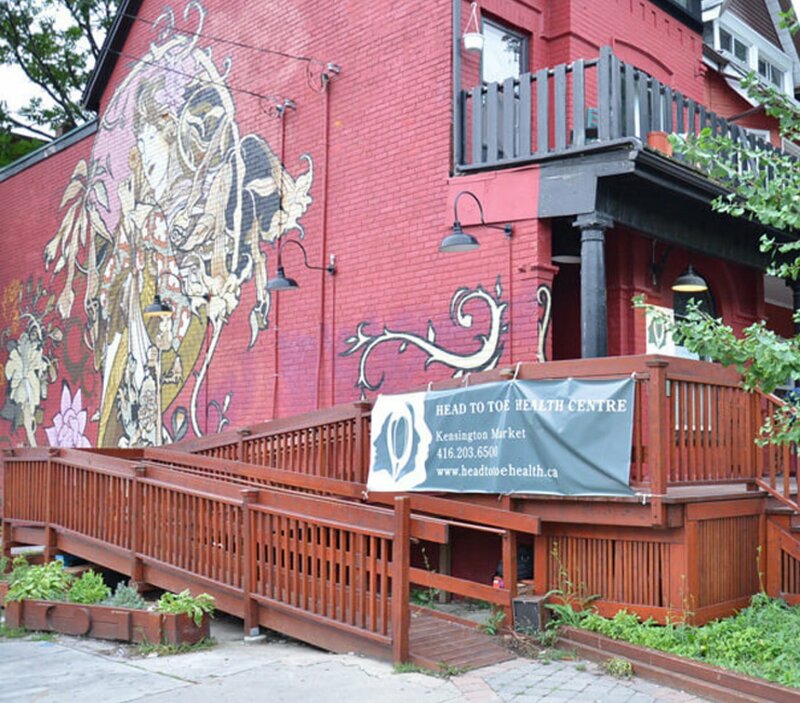 Launch a custom WordPress site for NYC architecture firm Albert Angel.